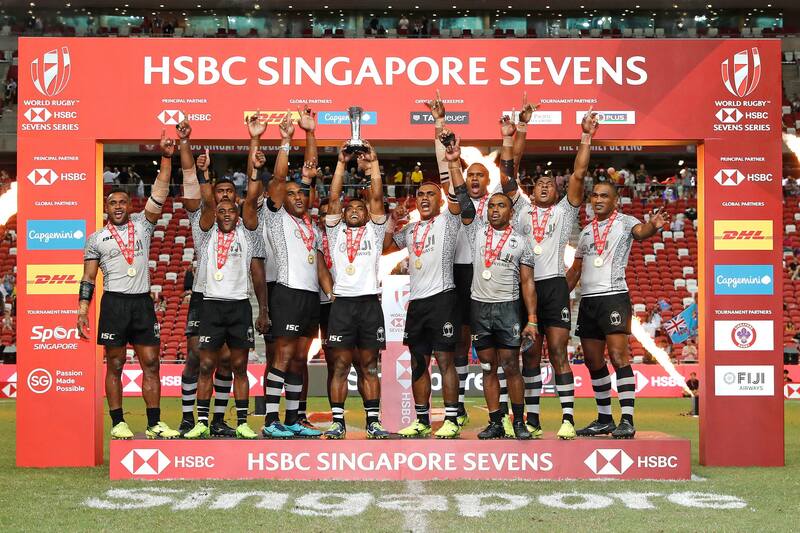 After another exciting season in April earlier this year resulting in a last minute win for Fiji, HSBC Singapore Rugby Sevens has been confirmed to return to Singapore for yet another season next April! The biggest celebration of rugby in Southeast Asia, 13th and 14th April 2019 will see the International competition return to the National Stadium for another series of heartstopping matches. The Singapore Sevens features sixteen of the world’s top men’s Rugby Sevens teams – including the New Zealand All Black Sevens, South Africa Blitzbokke, the USA Eagles, Australia, England, Fiji, Canada and Kenya – in 45 matches of free-flowing, fast and furious rugby over the 2-day event. The 2019 series also welcomes China and Japan, who join the women’s and men’s competitions respectively as core teams having secured qualification in Hong Kong earlier in the year. As with every edition over the last three years, not only will it be an event for the fans, it’s also perfect for the whole family with an entire lifestyle carnival that follows it, with food and peripheral activities for one and all to celebrate together, drawing in 140,000 fans having visited the first three tournaments. Past editions have seen performances from top class acts like DJ Peter Tong (2016) and Village People (2018) take to the stage and entertain the crowd, with many spectators even getting a chance to meet their favourite rugby legends off the pitch as well. 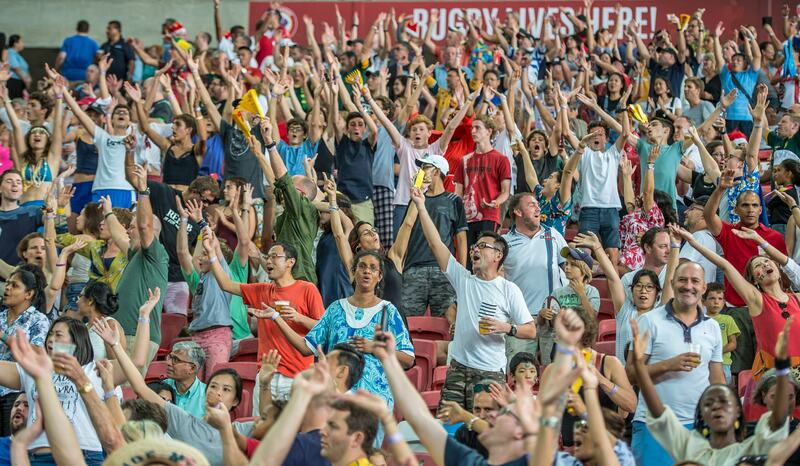 HSBC Singapore Rugby Sevens returns to the Singapore Sports Hub from 13th – 14th April 2019.Early Bird tickets go on sale in October 2018 and public sales start in December.